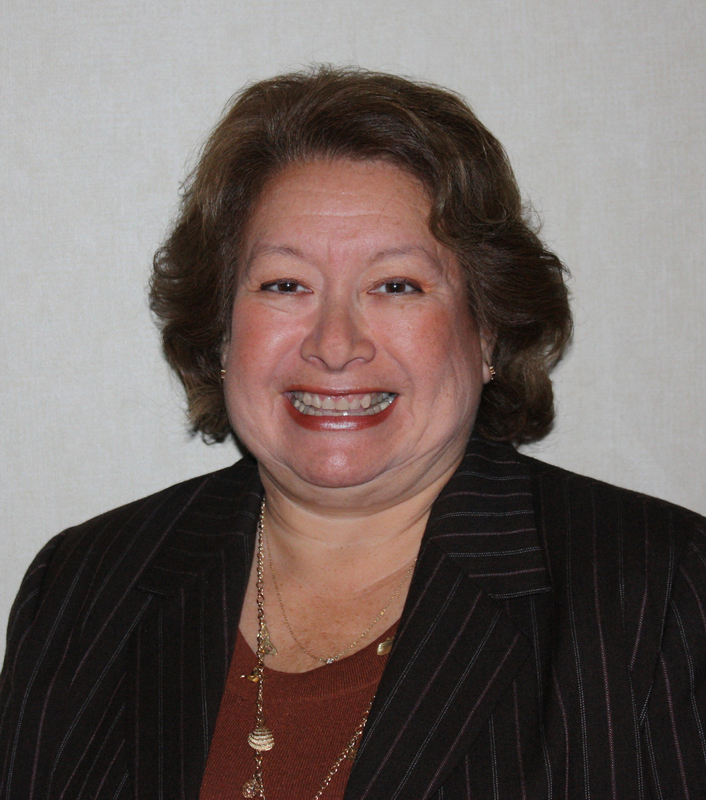 Ms. Debbie Garza was the divisional vice president of government and community relations for Walgreens. 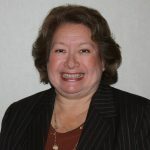 Ms. Garza joined the company in 1984 and over the years worked as a pharmacy technician, pharmacist and a pharmacy manager before being promoted to a pharmacy supervisor in 1995. In 2003, she was named director of Healthcare Relations. She was named director of government and community relations in 2005, and promoted to a divisional vice president in 2007. She received her pharmacy degree from The University of Texas at Austin in 1992. Ms. Garza serves on the board of directors for the Coalition for Community Pharmacy Action and on the Retail Industry Leaders Association’s Public Policy Steering Committee. Dr. Michael Johnsrud is a senior vice president at Avalere Health in Washington, DC, where he leads the health economics and outcomes research practice at the firm. He has published numerous articles on issues related to medication adherence, pharmaceutical economics, and the cost-effectiveness of various therapeutic interventions. Dr. Johnsrud has expertise in pharmacy reimbursement policy in Medicaid, Medicare, and private-sector plans, and the economics of the marketplace for community pharmacy and prescription drug benefit programs.Prior to joining Avalere in July of 2009, Dr. Johnsrud was a researcher within the Center for Pharmacoeconomic Studies at The University of Texas at Austin. He has a B.S. in pharmacy from the University of Iowa and a M.S. and Ph.D. in pharmacy administration from The University of Texas at Austin, and is a registered pharmacist. 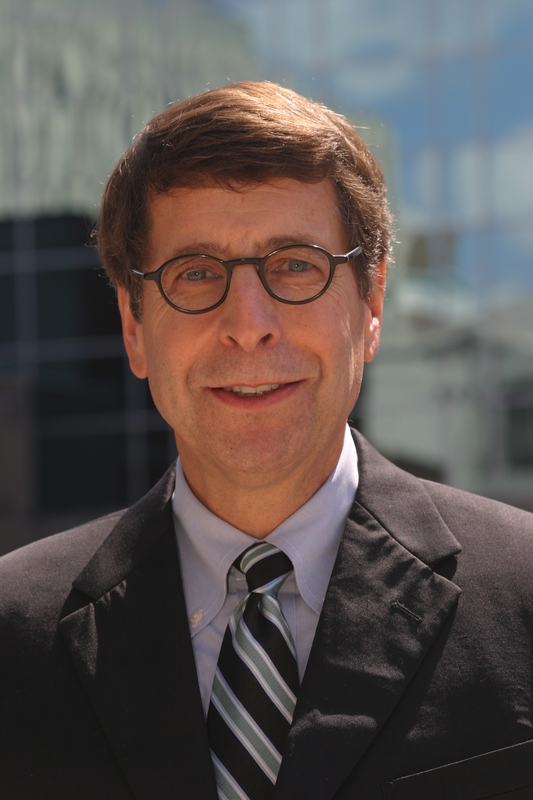 Dr. Paul Abramowitz is the Chief Executive Officer of the American Society of Health-System Pharmacists (ASHP). 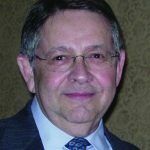 Prior to joining ASHP in September 2011, Dr. Abramowitz worked in hospitals and health-systems for over 30 years, most recently as Associate Hospital Director for Professional Services and Chief Pharmacy Officer at the University of Iowa Hospitals and Clinics. He also served as Professor of Pharmacy Practice at the University of Iowa College of Pharmacy. He was previously the director of pharmacy and a faculty member at the Medical College of Virginia Hospitals and the University of Minnesota Hospitals and Clinics. Dr. Abramowitz received a B.S. in chemistry and biology from Indiana University, a B.S. in pharmacy from the University of Toledo, a Pharm.D. from the University of Michigan, and completed his residency at the University of Michigan Medical Center. 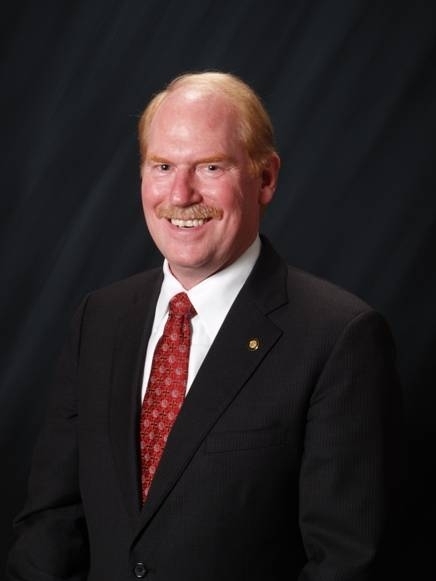 In addition to serving as treasurer of ASHP from 2007-10 and as ASHP president in 1993-94, he chaired the Board of the ASHP Research and Education Foundation, the Iowa Board of Pharmacy, and the Board of Directors of the Iowa Statewide Poison Control Center. Dr. Abramowitz has actively combined practice, teaching, and research throughout his career. He has lectured and published extensively focusing on the effect that quality pharmacy care can have on improving outcomes of care and reducing costs, reduction of adverse drug events, developing new care models, and practice innovation. He is a professor-emeritus at the University of Iowa. 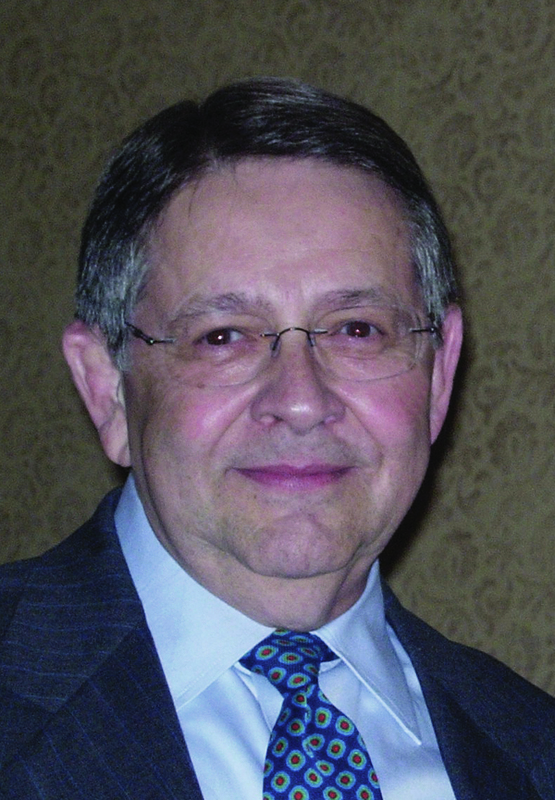 Dr. Daniel Acosta, Jr. served as the fourth dean of the University of Cincinnati’s James L. Winkle College of Pharmacy from 1996 to 2011. In this capacity, he worked closely with the faculty, staff, and administration to implement an entry-level Pharm.D.program, which resulted in the admission of its first class into the four-year curriculum in the fall of 2000. During his tenure as dean, he provided direction and resources to enhance the research and scholarly activities of the faculty, such that annual external grant funding increased from $350,000 to close to $3,500,000. Through his leadership efforts, several new degree programs have been implemented in the professional and MS/PhD programs of the college, including one of the first national Master programs in drug development. He was the first and only Hispanic dean at the University of Cincinnati and the only Hispanic dean of pharmacy among the research-intensive colleges of pharmacy across the country. Through his efforts he established the college’s first Council on Diversity and has promoted the recruitment of qualified minority students into pharmacy. He was appointed the Joseph W. Carl Chair of Pharmacy for his many contributions to the College of Pharmacy and University. Prior to that, he was a member of The University of Texas at Austin College of Pharmacy faculty where he helped develop a nationally ranked program in toxicology as the first director of the Toxicology Training Program. 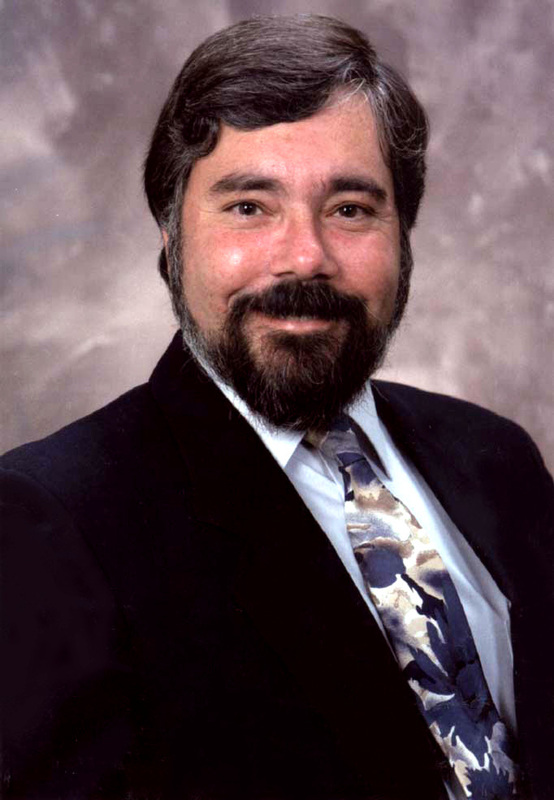 Dr. Acosta remains active in pharmacy, professional, and scientific organizations. He is the recipient of several awards and honors, including the Burroughs Wellcome Toxicology Scholar, Colgate Palmolive Visiting Professor in In Vitro Toxicology, and several endowed professorships at UT Austin. Dr. Acosta received his B.S. in pharmacy from The University of Texas at Austin in 1968 and his Ph.D. in pharmacology/toxicology from the University of Kansas in 1974. Early in his career, Mr. Fred Brinkley held a joint appointment as director of public affairs of the Texas Pharmacy Association and assistant to the dean of The University of Texas at Austin College of Pharmacy. He served as director of the Iowa Drug Abuse Authority, as well as director of the National Drug Abuse Education Training Center in San Antonio. For two decades, he served as executive director of the Texas State Board of Pharmacy. Mr. Brinkley later became the Vice President of Professional Affairs for Medco Health Solutions, Inc., a position he held until 2009 when he retired. He is currently a management and pharmacy regulatory consultant, and holds a faculty position at UT Austin’s College of Pharmacy. Mr. Brinkley received his B.S. in pharmacy from The University of Texas at Austin, attended Drake University’s Graduate School of Public Administration, and received his M.B.A. from The University of Texas at Austin. 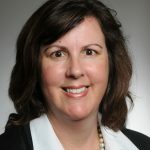 Benée Brown, PharmD, received her PharmD degree jointly from the University of Texas at Austin and the University Health Science Center in San Antonio and brings to her current role experience from hospital, ambulatory clinical care, managed care and prescription benefit management (PBM) practice settings. She joined Sanofi in 2005 as a US Medical Affairs Diabetes Medical Liaison. 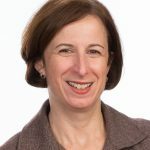 In her Diabetes Medical Liaison role, Benée is a respected leader and regional partner through the provision of evidence-based solutions in the form of scientific and medical education & information related to diabetes and support of diabetes-related clinical research. She has successfully led domestic and international initiatives related to innovation, organizational strategy, diversity & inclusion and the advancement of improved operational processes. 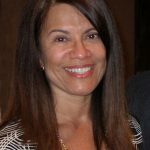 Benée also serves as an adjunct clinical professor with Chicago State College of Pharmacy, is a member of the Community Leadership Board of Directors for the Central Texas American Diabetes Association and member of the Center for Healthcare Innovation Board of Directors. Prior to Sanofi, Benée served in medical affairs and clinical roles with Eli Lilly and Company, Caremark/CVS’s National Pharmacy & Therapeutics (P&T) Formulary Committee, Scott & White Prescription Services and Parkland Health and Hospital System. Benée presently resides in Austin, Texas where she is an avid runner, biker, open water swimmer, reader and traveler. She enjoys sharing her active lifestyle with her family which includes her husband, daughter and son. Brian A. Cohen, PharmD, MS, FASHP, is director of Health-System Pharmacy Services at University of Texas Southwestern Medical Center in Dallas, TX. Additional experience includes being the pharmacy financial manager at KU Medical Center, clinical assistant professor at the University of Kansas School of Pharmacy, inpatient operations manager at the Harris County Hospital District in Houston, TX and director of pharmacy services at Baylor University Medical Center in Dallas, TX. He received his Pharm.D. from The University of Texas at Austin in 1999 and a M.S. in hospital pharmacy administration from the University of Kansas 2001. He completed a two-year ASHP accredited specialty residency in pharmacy practice management at the University of Kansas Medical Center in 2001. Dr. Cohen has been an active member of professional organizations, recently past-president of Texas Society of Health-System Pharmacists and past-president of Metroplex Society of Health-System Pharmacists. Mr. Rodolfo Davila, Jr., is president and C.E.O. of Davila Pharmacy, Inc. Mr. Davila opened Davila Pharmacy is 1955 to meet the needs of the community in which he and his wife, Dorothy, sister, Mary Louise, and brothers, Frank and Alfonso, were born and raised. For more than 50 years, Davila Pharmacy has remained an independent family business. Davila Pharmacy has grown from a small neighborhood drugstore to a modern pharmacy offering traditional & non-traditional services. Davila Pharmacy has a wide array of durable medical equipment, ostomy, diabetic, nutritional and incontinent supplies. Davila Pharmacy has been listed as a Top 500 Hispanic owned company in the nation since 1996. Mr. Davila is proud that his children, Rosette Davila & Rudy Davila III, have returned to work at Davila Pharmacy. 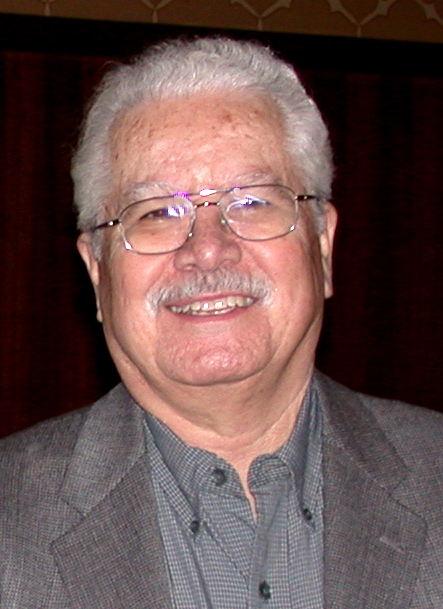 Mr. Davila graduated from The University of Texas at Austin College of Pharmacy in 1955. He received the William J. Sheffield Outstanding Alumnus Award in 2004. Dr. Celyna Delgado received her B.S. from The University of Texas College of Pharmacy in 1978. She went on to receive her M.D. from The University of Texas Health Science Center at San Antonio and completed her residency in obstetrics and gynecology at Louisiana State University Medical Center. Dr. Delgado is proud to be a part of a pharmacy family legacy: her father, Dr. Jaime Delgado, was a well-known and long-standing UT College of Pharmacy faculty member and her mother, Celia Delgado, is also a graduate of the College of Pharmacy. Dr. Delgado currently resides in San Antonio and practices at Institute for Women’s Health. Dr. Larry Ereshefsky is chief scientifiofficer at California Clinical Trials. He is also vice president, principal clinical pharmacologist, and psychiatric therapeutics expert for PAREXEL International. Dr. Ereshefsky is an adjunct professor of psychiatry at The University of Texas Health Science Center, San Antonio (UTHSCSA). He is a current and founding member of the International Society for CNS Clinical Trials and Methodology, and is founder of the College of Psychiatric and Neurologic Pharmacy. His academic career spans more than 25 years and includes serving as director of the Psychiatric Pharmacy Program at The University of Texas, professor of pharmacology/psychiatry at UTHSCSA, associate director of clinical research at the San Antonio State Hospital, and co-director of Applied Psychopharmacology and Evaluation Laboratory at UTHSCSA. Dr. Ereshefsky received his Pharm.D., as well as a specialty practice residency in psychiatric pharmacy from the University of Southern California. Ms. Barbara Sublett Guthery is general partner of Sublett Partners, Ltd. Ms. Guthery served as vice president of Prudential Securities Inc. where she managed assets and securities for individuals, corporations and pension funds. Prior to the formation of UTIMCO, she served as one of the five investment advisors to the Board of Regents of The University of Texas System. 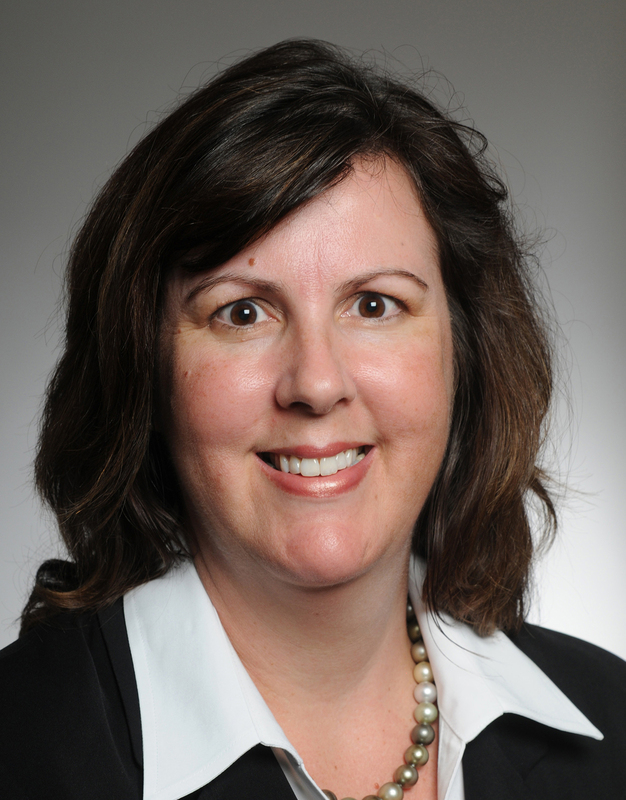 Ms. Guthery was a member of the first Longhorn Foundation Advisory Council and is active with the Texas Exes where she serves on the Public Affairs and Investment Committees. She chairs the Neighborhood Longhorns Board and is on the Caritas Community Advisory Board. 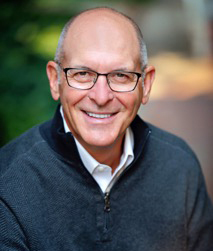 Mr. Donald W. Hackett is the managing director of Hackett Ventures LLC, a digital health investment enterprise. Mr. Hackett began his technology career working for IBM, and has been focused on the eHealth industry since 1989. He has deployed innovative technology businesses creating both profitable private and public companies. Mr. Hackett is the co-author of four patents related to digital ecosystems, such as Internet based drug interactions, patient recruitment for clinical trials, and prescription transaction processing. Mr. Hackett is a graduate from the University of Cincinnati in business management in 1980. Dr. Robert Hauser is the senior director of external relations and business development for CancerLinQ at the American Society of Clinical Oncology. 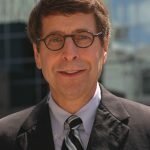 Mr. Hauser joined ASCO in 2011 as the senior director of the newly formed Quality Department and directed a staff of 36 people responsible for development of oncology quality measures, ASCO Guidelines, the Quality Oncology Practice Initiative (QOPI), QOPI Certification Program, and the development of the CancerLinQ program. He has more than 18 years of progressively responsible experience in health economic and strategy planning services related to clinical trial development, oncology registries, EMR systems, informatics, and business development. Prior to joining ASCO, he was the director of operations and informatics at the International Oncology Network (ION), and was responsible for developing strategy for the use of informatics data, providing analytics for Oncology Managed Care Initiatives, developing proposals, budgets, and the execution of projects from inception to completion. He spent six years as vice president and chief operating officer for the Geriatric Oncology Consortium, Inc., a 501(c)(3) organization where he managed daily business operations as well as business development and fundraising activities. He also spent two years with the research/consulting firm Abt Associates where he helped conduct economic and strategic planning for major pharmaceutical and medical device clients. While working on his PhD, Dr. Hauser had clinical responsibilities at Southwest Regional Cancer Center and Owen Healthcare (now Cardinal Healthcare). Dr. Hauser has lead more than 20 research activities, has over 10 publications, served as guest editor and has presented hundreds of times to audiences large and small. 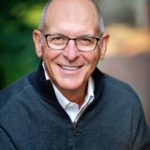 He currently serves on the Board of Directors for the Geriatric Oncology Consortium and serves on the Advisory Board of Doctor Helping Doctors Transform Healthcare. In the past he has helped shape oncology EHR use through his appointment on the CCHIT Oncology Work Group in 2010-11. He lives in Allen, Texas with his wife, Ronna, and children, Brynn and Sean. He “Bleeds Orange” as he received both his PharmD and PhD from The University of Texas at Austin. 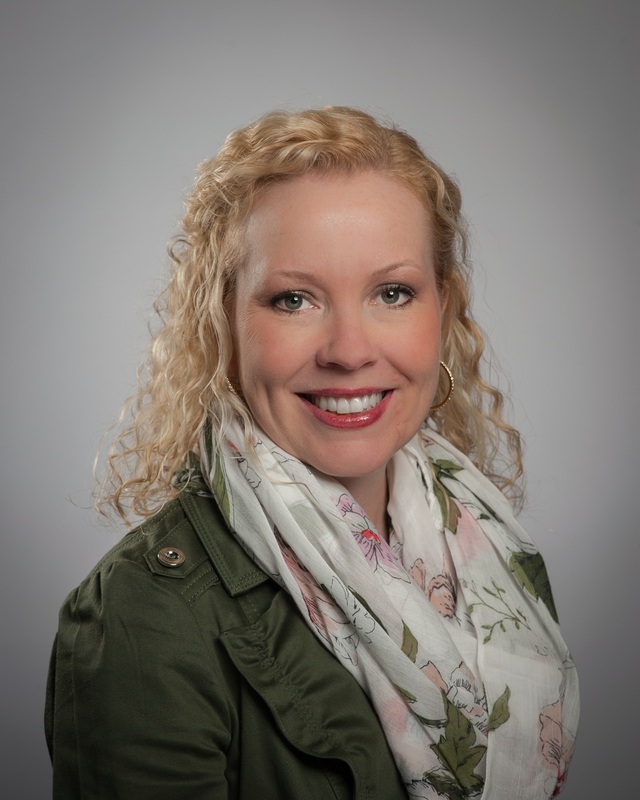 Dr. Kris Klein-Bradham is the Director of Allied Health and Pharmacy Services and an Ambulatory Care clinical pharmacist with CommUnityCare in Austin, Texas. She graduated from Southeast Missouri State in 1999 with a bachelor’s degree in Biology, after which, she went on to obtain her doctor of pharmacy degree from the University of Texas College of Pharmacy in 2004. After graduation from the College of Pharmacy she completed a specialty practice residency in Ambulatory Care with the University of Texas and Blackstock Academic Associates. She is board certified in pharmacotherapy and is also a certified diabetic educator. She has been with CommUnityCare for 10 years and is responsible for the day to day oversight of 17 contract pharmacies, 2 in-house pharmacies, a clinical pharmacy and patient assistance program, dietetic/nutrition services and Integrated Behavioral Health services. 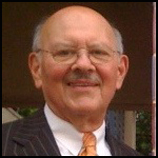 Mr. Jan M. Klinck graduated from The University of Texas at Austin College of Pharmacy with a B.Sin pharmacy in 1968. He started his career at Klinck Drug Store in McAllen, Texas in 1959 while working part-time in high school to help build the company’s second store. After graduating in 1968, he returned and became staff pharmacist. In 1970, he became general manager of Klinck Drug Stores, a two-store independent chain. In 1975, Mr. Klinck purchased the two Klinck Drug Stores with brother, Gary Klinck, and expanded the business to a total of 15 stores located in Rio Grande Valley. 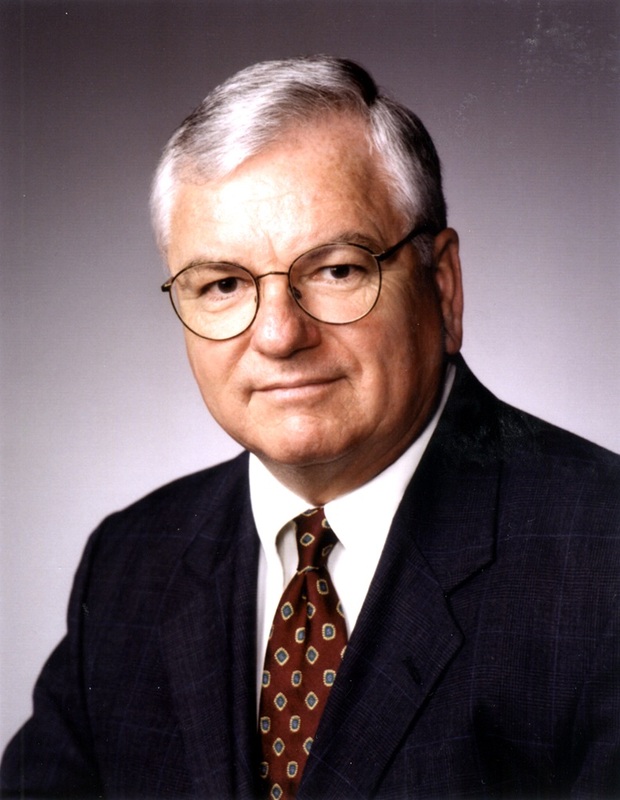 Mr. Klinck served as president and CEO of Klinck Stores, Inc. until 1999. In 2000, Mr. Klinck opened Jan’s Fine Wine with his wife, Sally. He is currently president and CEO of Globe Properties, Inc., a real estate and investment company. 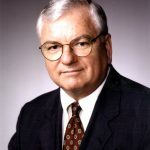 Mr. Klinck is the founding board member of Texas State Bank and served as director from 1981 until 2006, when the bank was sold to BBVA Compass. Since 1968, Mr. Klinck has been involved with the Rio Grande Valley Pharmaceutical Association and Texas Pharmacy Association. Mr. Klinck served as an elected official of McAllen Public Utility Board from 1977 thru 1995, and as chairman from 1981 thru 1993. He served as McAllen City Commissioner from 1993 through 2007, and as Mayor Pro Tem from 1993 through 1997 and from 2005 through 2007. Mr. Klinck has served on UT College Pharmacy Advisory Council since 1975. Mr. Michael Lester’s professional experience includes 27 years in the multi-site health care services and pharmaceutical life sciences fields. He is the founder of Accelecare Wound Centers, a comprehensive wound care and disease management company. 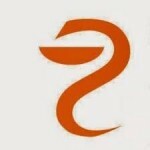 Prior to founding Accelecare Wound Centers, Mr. Lester was a venture partner at Bain Capital and SV Life Sciences. He is the founder and CEO of Radiant Research, a comprehensive clinical research company providing Phase I-IV study conduct and drug development services to the biopharmaceutical industry, founder and CEO of ContinueCare Health Systems, a high tech home and alternate site infusion therapy company, and founder and CEO of Preferred Hospital Pharmacies. He holds a B.S. in pharmacy from The University of Texas at Austin. Mr. Bill Letendre serves as Vice President of Pharmacy Management Services for Professional Compounding Centers of America, Ltd., in Houston. He received his B.S. in pharmacy from the Massachusetts College of Pharmacy, his M.S. in pharmacy from The University of Texas at Austin, and M.B.A. from the University of Phoenix. He has been honored as a Fellow in the American College of Apothecaries, the American Pharmacists Association, and the International Academy of Compounding Pharmacists. Mr. Letendre is the recipient of the 2000 American Pharmacists Association Distinguished Achievement Award in Specialized Pharmaceutical Services, the 2004 Texas Pharmacy Association Pharmacist of the Year and the 2005 National Community Pharmacists Association Outstanding Faculty Liaison Award. Prior to relocating to Texas, he owned and operated six community pharmacies, two home infusion pharmacies, and a home care supply company in New Hampshire. 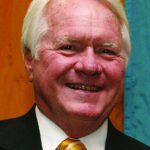 Mr. Tom Menighan was named executive vice president and CEO designate of the American Pharmacists Association in 2009. Mr. Menighan received his B.S. in pharmacy in 1974 from West Virginia University School of Pharmacy and his M.B.A.in 1990 from Averett College. Mr. Menighan was a senior staff member of APhA from 1987 to 1992. Prior to rejoining APhA, Mr. Menighan was president of SynTegra Solutions Inc., in Germantown, Maryland. 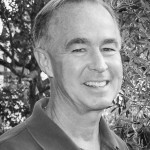 He founded SymRx, Inc., and developed CornerDrugstore.com. Other professional experiences include management of the PharMark Corporation, creator of RationalMed, and licensed systems for states to conduct Drug Utilization Review for Medicaid enrollees. 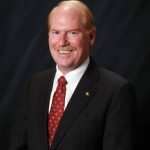 Mr. Menighan also founded and was a 20-year Medicine Shoppe owner in Huntington, West Virginia, and is a partner in Pharmacy Associates, Inc.
Dr. Mark Newberry, Vice Chair, graduated from The University of Texas College of Pharmacy with a Pharm.D. degree in 2003. Dr. Newberry is a native Austinite and is a third generation owner and president of Tarrytown Pharmacy that has been in operation in Austin since December 6, 1941. Dr. Newberry’s grandfather, Jack Newberry, and father, Brian Newberry, also a UT College of Pharmacy graduate, owned and operated the store before him. In 2008, under Dr. Newberry’s leadership, McKesson Drug Company awarded Tarrytown Pharmacy the South Region Pharmacy of the Year for its commitment to patients and community service. It was the first time a pharmacy in Texas was given that honor. Before joining the advisory council, Dr. Newberry served on the College of Pharmacy’s Admissions Committee for five years and continues to serve on multiple community organization boards including the Stephen F. Austin Society, The Casis Elementary Action Committee, and the SFA Athletic Excellence Fund. Mr. Craig Norman is Senior Vice President of Pharmacy at H-E-B. Craig joined H-E-B in January of 2007 and has been a licensed pharmacist since 1983. 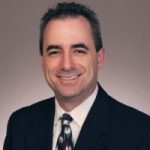 Prior to joining H-E-B Craig was with Costco Wholesale for 17 years; his most recent position being Vice President U.S. Pharmacy Operations. 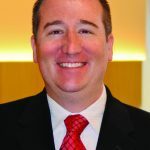 Craig began his pharmacy career as a staff pharmacist in Kansas City, MO and has also held the positions of Pharmacy Manager, Regional Pharmacy Supervisor and Assistant Vice President Pharmacy Operations. Craig’s contributions to the community include positions on the following boards and committees: The University of Missouri-Kansas City Dean’s Advisory Council, University of Texas College of Pharmacy Advisory Council and the Texas Medical Association Foundation Board of Trustees. 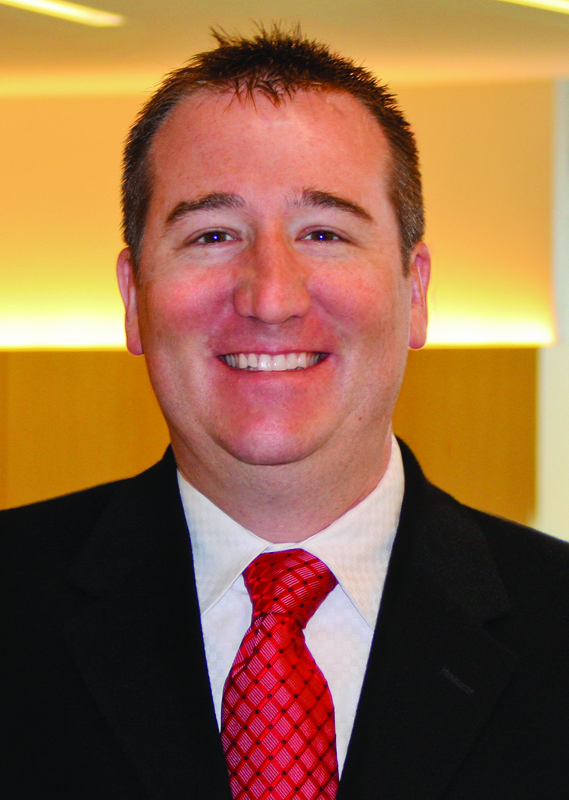 Craig is also a member of the American Pharmacists Association and the Texas Pharmacy Association. 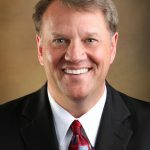 Craig received a Bachelor of Science degree in Pharmacy in 1983 from the University of Missouri-Kansas City and has attended many executive development programs over the years including the seven-month Executive Leadership Program at Seattle University’s Albers Graduate School of Business in 2005. Craig and his wife Dana of 30 years reside with their children Zack and Holly in San Antonio, TX. Mr. George Polansky comes from a heritage of University of Texas pharmacists; his dad and uncle were UT pharmacy graduates in the 1930s. With his personal experiences at UT, Mr. Polansky realizes and appreciates that the College of Pharmacy is not only a pillar of education, but also an institution that cares about its students. He celebrates 43 years as a pharmacist in retail settings. During these years he took over his father’s pharmacy and then worked in chain retail with more than 30 years with Albertson and nearly 10 years with Walmart. At Albertson, Mr. Polansky held multiple responsibilities including director of pharmacy. Currently at Walmart, his duties include manager and area manager. Mr. Polansky has served on several boards, including the Texas Federation of Chain Drug Stores and the Medical Advisory Committee for the Texas Workers’ Compensation Commission. Mr. Polansky graduated from the UT College of Pharmacy in December 1971. Ms. Marissa Schlaifer joined CVS Health as head of policy in April 2013. Prior to that, she served as pharmacy affairs director for the Academy of Managed Care Pharmacy (AMCP). Ms. Schlaifer has been involved in the development and implementation of the Medicare prescription drug benefit, and has served on various Part D Medication Measures technical expert panels (TEPs), providing input on the development of quality measures, serves on the Department of Defense Uniform Formulary Beneficiary Advisory Panel, and has represented AMCP in many capacities within the Pharmacy Quality Alliance. 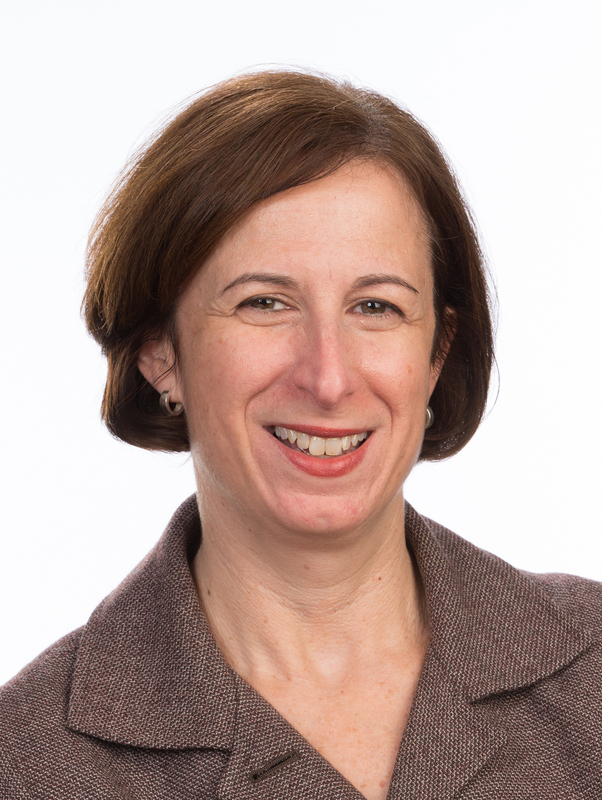 Prior to joining AMCP, Ms Schlaifer was healthy outcomes director at H-E-B Grocery Company where she was responsible for disease management and health improvement programs, immunization programs, and new business opportunities. 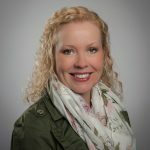 Previously, Ms. Schlaifer worked for PacifiCare of Texas and Prescription Solutions as a clinical pharmacist, and for Eckerd Drug Company as pharmacy manager and a regional manager for managed care sales. She received her B.S. in pharmacy and M.S. in pharmacy administration from The University of Texas at Austin College of Pharmacy. 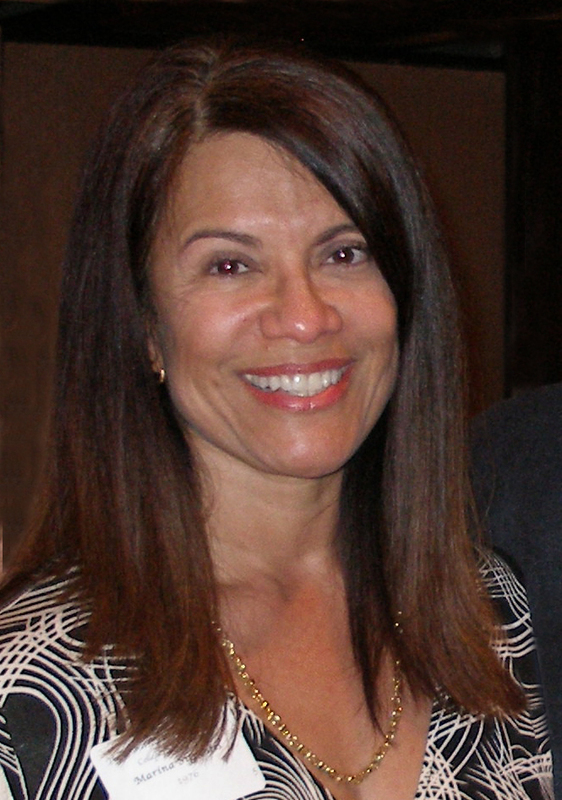 Ms. Marina Sifuentes is the executive director of Brookside Women’s Medical Center in Austin. She is a licensed real estate broker and owns MPM Properties; and she is the former owner of S&S Pharmacy. She served six years on the Texas State Board of Pharmacy, including one year as treasurer and one year as board president. Most recently, she served six years on the Board of Directors of People’s Community Clinic in Austin. Ms. Sifuentes earned a B.S. in pharmacy from The University of Texas at Austin and is a licensed pharmacist. Mr. Dennis Song, R.Ph. is the owner of Flower Mound Herbal Pharmacy, a wellness-oriented pharmacy that integrates a traditional practice with natural medicines and alternative therapies such as acupuncture, nutritional, chiropractic, homeopathy and massage therapy. He is certified in phytomedicinals and alternative medicine. Mr. Song teaches continuing education courses on herbal and alternative medicines to pharmacists, physicians, nurses, diabetic educators and other healthcare practitioners. He is an APhA certified community pharmacist immunizer and provides cholesterol testing, cardiovascular screening, smoking cessation programs and private nutritional and herbal consultations. 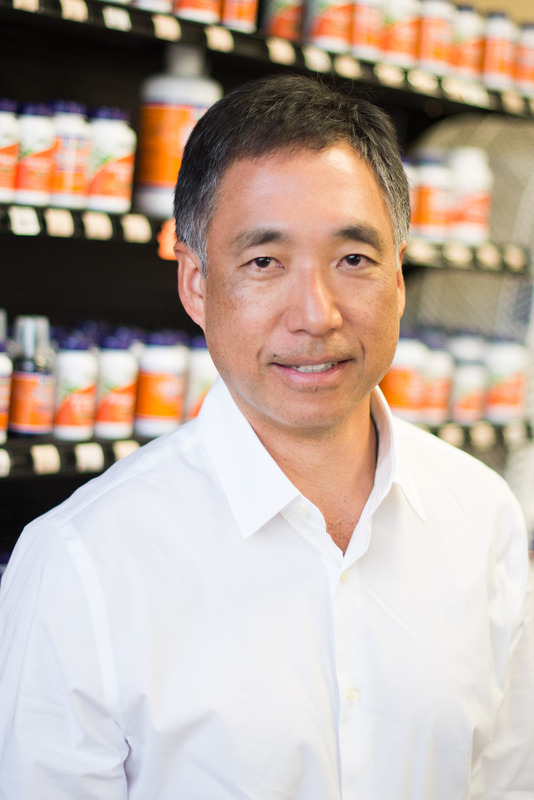 Mr. Song has been a community pharmacy practitioner for more than 30 years. He is the only integrative pharmacy practitioner in the southern Denton County area and was awarded “Innovative Pharmacist of the Year” in 2003 by Texas Pharmacy Association. 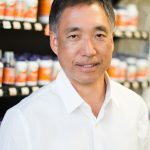 Mr. Song is a 1982 graduate of The University of Texas at Austin College of Pharmacy and a 1996 William S. Apple graduate of the APhA Community Pharmacy Management Program at Drake University. Mr. Song was president of the Texas Pharmacy Association in 2010-11. He is a member of the APhA, NCPA, and is a director on the board of American Pharmacies, Inc.
Mr. Ron J. Gieser of Burleson, TX was born and raised in Illinois. He graduated from The University of Texas College of Pharmacy in 1962. Mr. Gieser opened Ron’s Apothecary Shop in Burleson, Texas in 1968 with his wife, Barbara. He opened Ron’s Apothecary Shop #2 (closed door pharmacy) in 1999. Mr. Gieser sold both to his son, Matt, in 2007, who is also a graduate of the UT College of Pharmacy. Mr. Gieser is a licensed pharmacist in Montana and Texas. Mr. Gieser was appointed to Texas Pharmacy Association Board of Directors in 1968 and served as its president from 1979-80. Mr. Gieser was the Bowl of Hygeia recipient in 1980, the Wm. 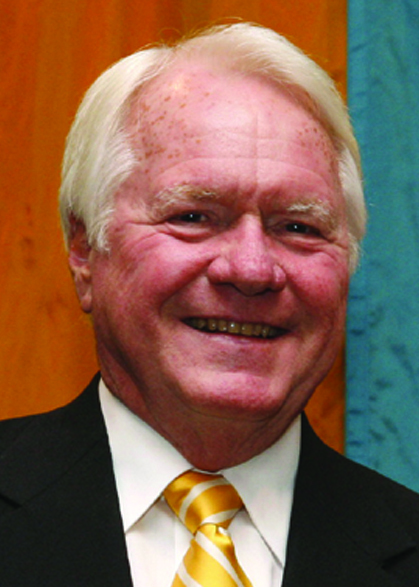 J Sheffield recipient in 1983, president of the College of Pharmacy Alumni Association from 1983-1984, president of the APhA Academy of Pharmacy Practice from 1985-86, was the APhA Daniel B. Smith recipient in 1987, served as Mayor Pro Temon the Burleson City Council from 1970-76, was president of the Burleson Chamber of Commerce in 1971, and became a member of UT’s Chancellor Council in 2004. He enjoys spending time at his homes in Montana, Colorado, and Texas, as well as fly-fishing and watching Longhorn football games. Mr. Lonnie Hollingsworth received his B.S. from The University of Texas College of Pharmacy in 1957. He served in the United States Navy and is a veteran of the Korean War. 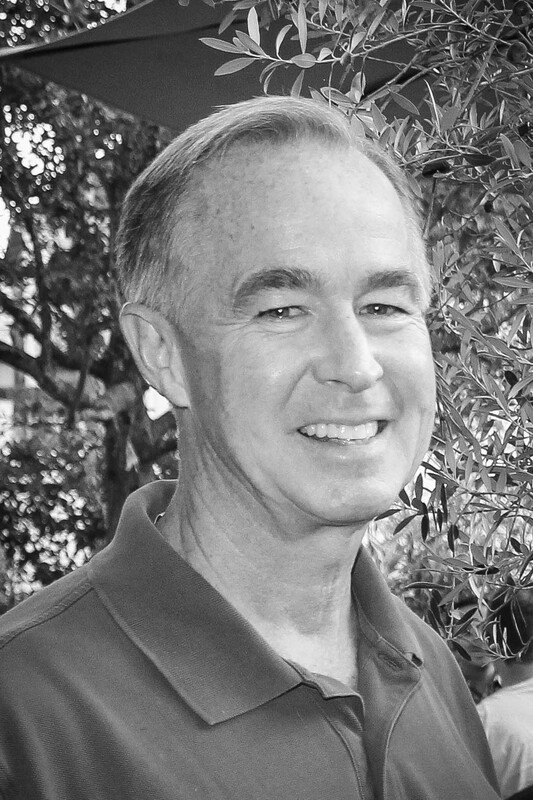 Mr. Hollingsworth has served on the Texas Pharmacy Association, West Texas Pharmacy Association, National Community Pharmacists Association, and Carillon Senior Living Board of Directors. He was named “Texas Pharmacists of the Year” in 1981 and 2001. Mr. Hollingsworth currently operates L & H Pharmacies, Inc. in Lubbock. He has commented that choosing his wife, Nancy, and the pharmacy profession are the two best decisions he has ever made. Ms. Hazel Pipkin has been a licensed pharmacist in Texas since 1954. During that time, she has served in a variety of roles including independent pharmacy owner, pharmacy educator, nursing home consultant, and elected leader in several state and national professional pharmacy organizations. In 1974, Ms. Pipkin established The Pharmacy Shop, an independent community pharmacy in Bryan, Texas, where she participated in all management and practice activities until 2000. 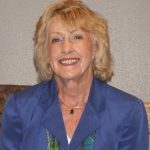 The patient care activities she helped initiate were recognized in 1996 by the American Pharmacists Association with its Practice Excellence Award. She is also a Fellow of the American Pharmacists Association Academy of Practice and Management. 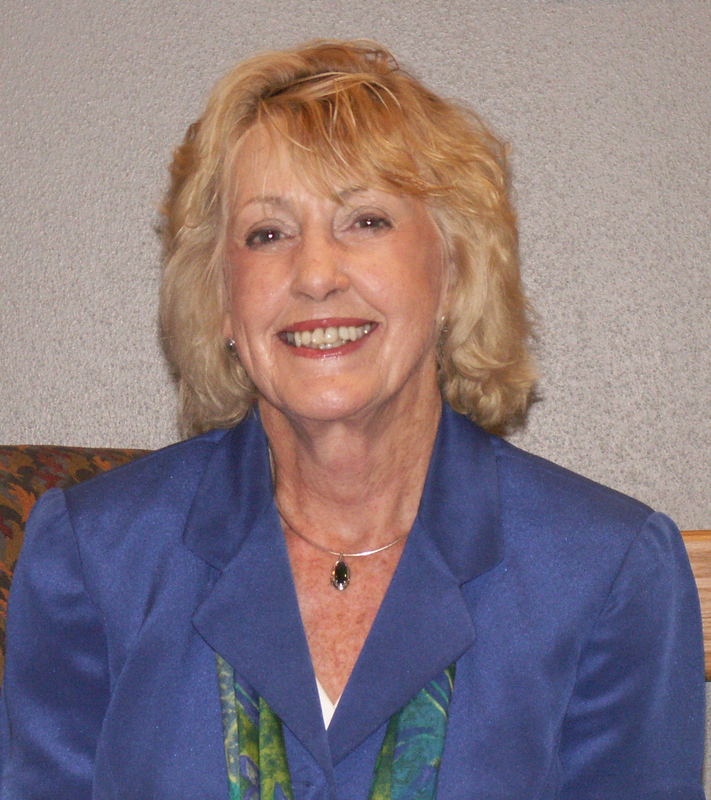 Ms. Pipkin joined the faculty of The University of Texas at Austin College of Pharmacy in 1987, as a clinical instructor. She retired from the faculty in 2007, with the rank of clinical professor. Ms. Doris Smith attended Texas Tech University and was a teacher for 18 years. Ms. Smith married Mr. Glenn Smith and supported him at Behrens Pharmaceutical Company for 38 years. Mr. J. Adan Treviño is president and CEO of Amex Investments. In addition, he was a members of the Board of Directors of Laredo National Bank. In 2001, he retired as senior vice president and general manager of Univision Television Group, Inc. Previously, Treviño was president and CEO of Pueblo Broadcasting Corporation, president of Treviño, Beck & Associates, P.C., Pharmaceutical Consulting and Management Firm, and a faculty member of The University of Texas School of Medicine. 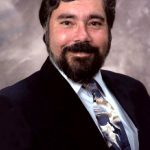 Mr. Treviño was chairman and member of the Texas State Securities Board, past chairman of the Mexican Institute of Greater Houston, and a member of the American College of Apothecaries. He is past president of Univision Television Network Affiliates Council and chairman emeritus of the Board of Directors of the Houston Hispanic Chamber of Commerce, and was a member of the board for the United Way of Texas Gulf Coast. 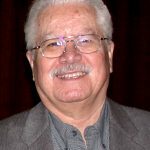 In addition, Mr. Treviño has served on the boards of numerous civic organizations. Mr. Treviño holds a B.S. from The University of Texas at Austin College of Pharmacy. 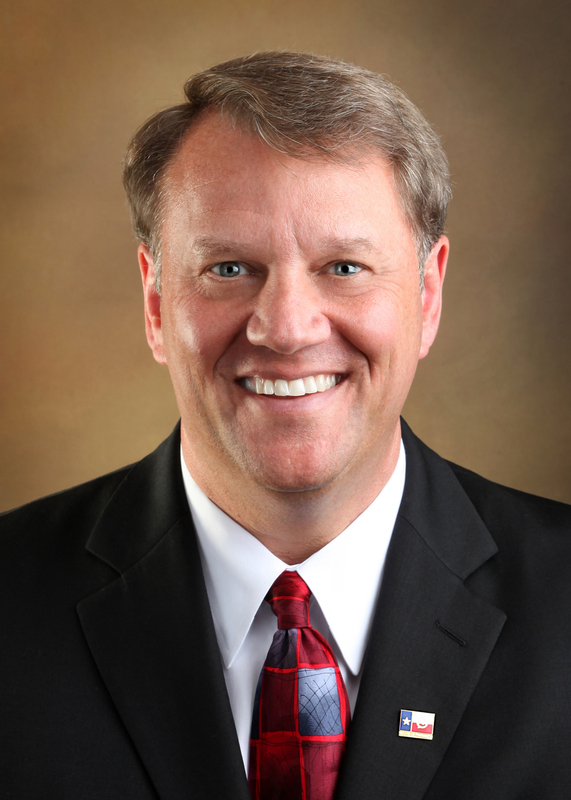 Mr. Tim Vordenbaumen, Sr., is vice president of government affairs for Omnicare, Inc., the nation’s largest provider of professional pharmacy-related consulting and data management services for skilled nursing, assisted living, and other institutional healthcare providers. 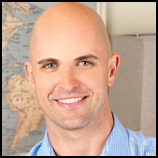 Mr. Vordenbaumen is a graduate of The University of Texas at Austin College of Pharmacy. He is a past president of the American Pharmaceutical Association (APhA). He also served as the Speaker of the House of Delegates and as president of Texas Pharmaceutical Association. Mr. Neill Walsdorf, Sr., is CEO of the privately-held Mission Pharmacal Company. Mr. Walsdorf joined Mission in 1959 and since that time has held several positions, including sales and marketing, product development, and president. In 1998, he assumed the roles of CEO and chairman of the Board. Mr. Walsdorf graduated with a B.S. in chemistry and microbiology from The University of Texas at Austin.